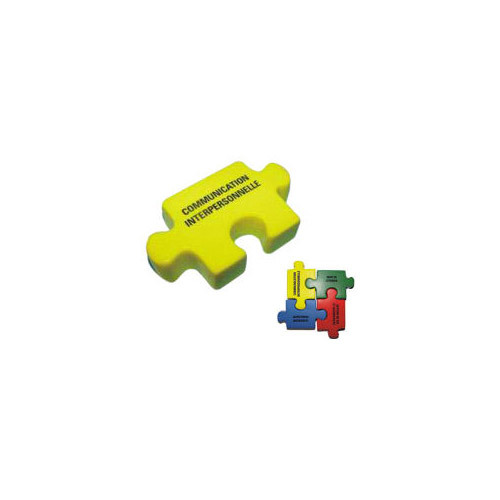 Our Puzzle Piece stress reliever is a great promotional choice for any business, organization or event. You can be really creative with this puzzle piece stress ball. You can order the puzzle piece stress balls in just one color, or an assortment of colors. Put a custom imprint on a puzzle piece stress ball and hand them out at team seminars, trade shows and specail events.